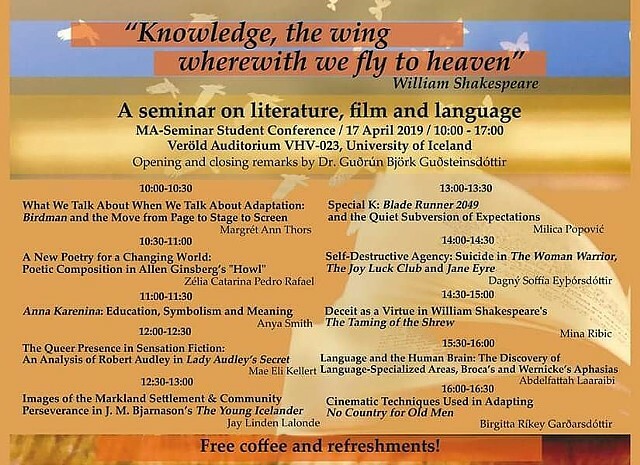 On April 17, I'll be presenting a lecture at Háskóli Íslands on the implications of Victorian social politics upon queer representation. Also there'll be free coffee. 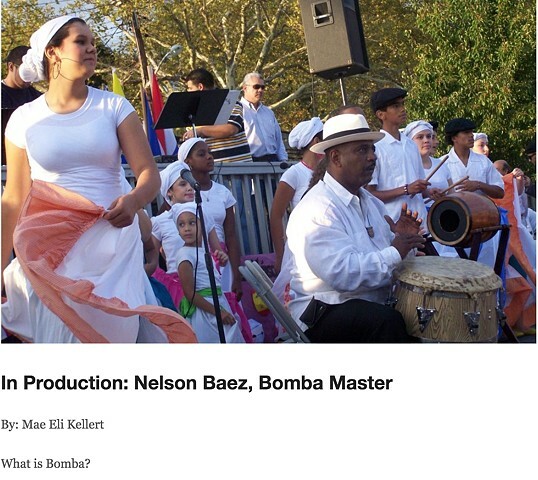 I have a new article up on State of the Arts highlighting an upcoming episode on Nelson Baez and the art of Bomba, check it out here. 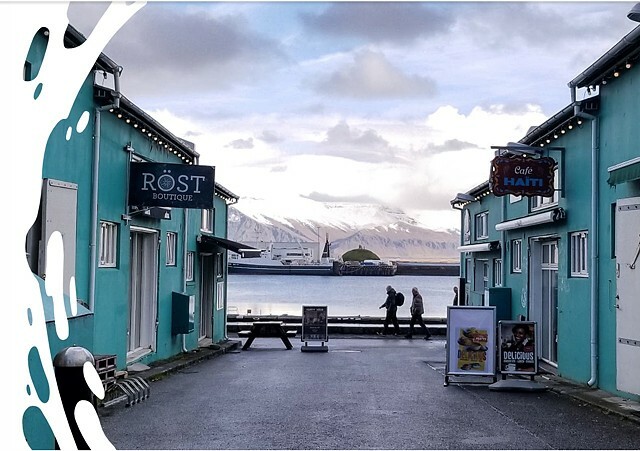 I recently moved to Reykjavík - check out my new travel article up on Travelade, which highlights three beaches in Iceland. My photographs are published there as well. Click here for A Guide to Iceland's Beaches. I'll be showing two photo prints at the Triennial at Stockton Art Gallery. The show will be up 6.23 – 8.2.18 with a reception on 6.23.18 from 1-3pm. 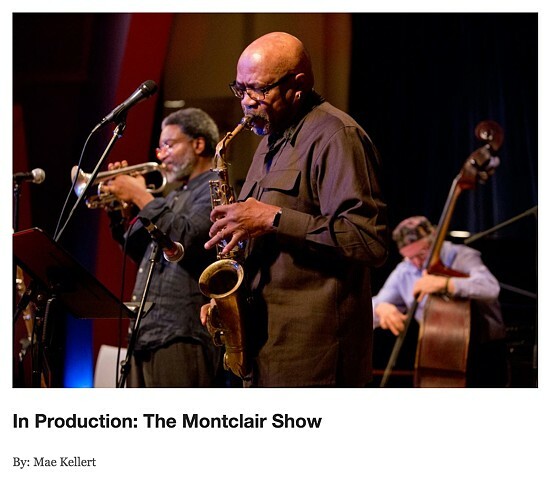 I've got a new article up for State of the Arts about their upcoming premiere episode on the arts scene at Montclair, NJ. See here to read it on their website! 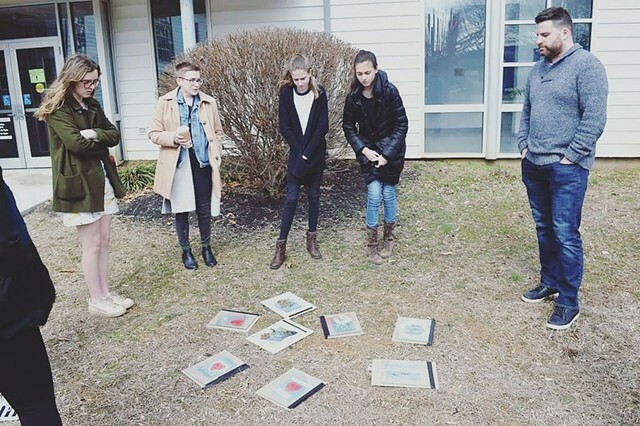 Here I am teaching chilly students about cyanotypes in my alternative photographic processes workshops. Thanks Monmouth Arts! It was a fun couple of days. I'm a Teaching Artist at this year's Monmouth Arts Teen Arts Festival! I'll be teaching Mastering Cyanotypes: A Photography Workshop at Brookdale's CVA building March 15-16. 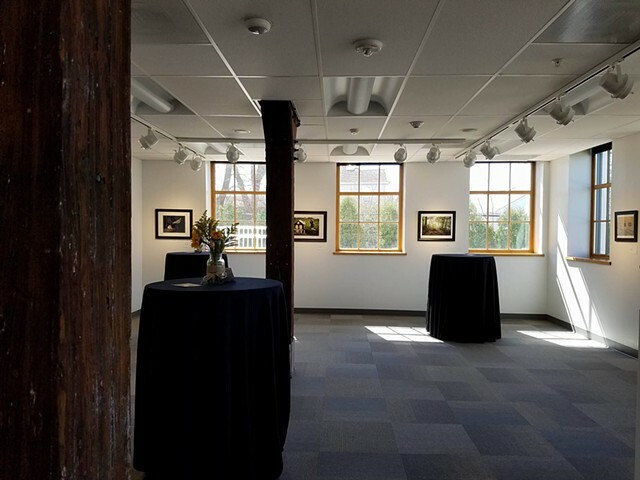 I have two landscape photos in RAW 2017 at the Noyes Museum in Hammonton, up until May 1. 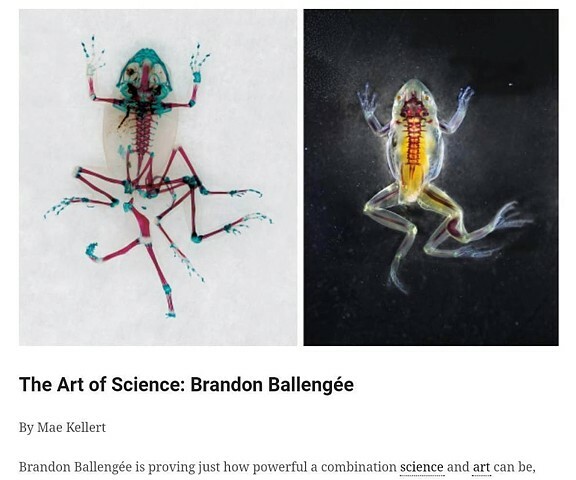 Or Does It Explode Magazine published an article of mine regarding the arts and sciences, featuring photographs from my recent Catskills project. I wrote an article about how my muses affect my artistic process, published at Or Does It Explode, an online arts and culture magazine. I have a photograph in the current exhibition at Long Beach Island Foundation of the Arts and Sciences, along with several alumni and professors from Stockton University. The exhibition will be up from March 4th - April 6th, with the opening reception being on March 5th from 6-9pm. An image I took during the Non-Public Relay Championships for NJ Milesplit was used as a photo cover for the New Jersey Journal. Always exciting to see the sport promoted. A series of my bas reliefs and three of my photographs will be a part of the Triennial Alumni Exhibition at Stockton University, from June 15-November 3, 2015. A wine reception will be held on October 10 from 1-3pm. Recently donated a bunch of photo prints to "BlowTheScene.com Presents: PAWS, A Night of Music, Art & Animal Love" - all proceeds go to the Philadelphia Animal Welfare Society. 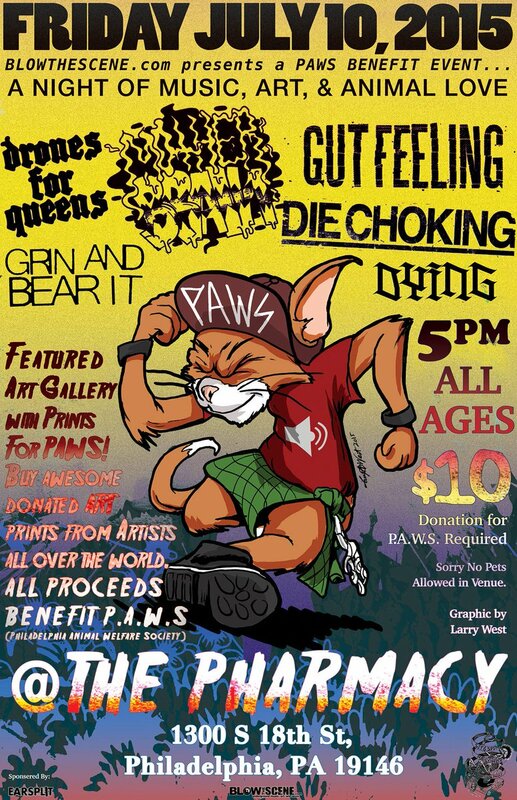 Ryann Casey is super awesome and this is a great cause with some artists I greatly admire so check it out if you're able to! I had the opportunity to assist the amazingly talented painter Manny Guillén with her beautiful mural in Atlantic City! She's so talented and everyone should check her out. Support public and local art! Recently I got the opportunity to send these three hexagonal reliefs to a really great organization called Hopeworks 'n Camden, which helps youth in Camden receive their GEDs and gain experience towards careers and college. I got to tour and meet some of the kids and staff, and they are just a beautiful, intelligent, impressive group of humans. They also have a beautiful art collection, and the talented and just overall awesome Anne Delaney Pushkal gave me the chance to donate some of my sculpture and become a part of it. It all just truly makes me excited and appreciative to be an artist. Check out hopeworks.org to learn more! New show! 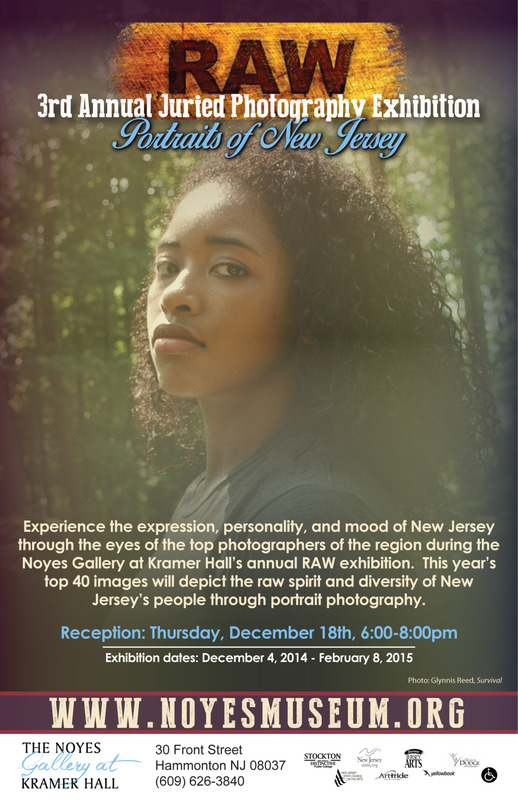 I'll be in a group portraiture exhibition called RAW at the Noyes Museum at Hammonton, NJ this winter. New show! Curated by the talented Danielle Adelaide Jonas, I'll be in a group show called Worlds at LBIF this October. 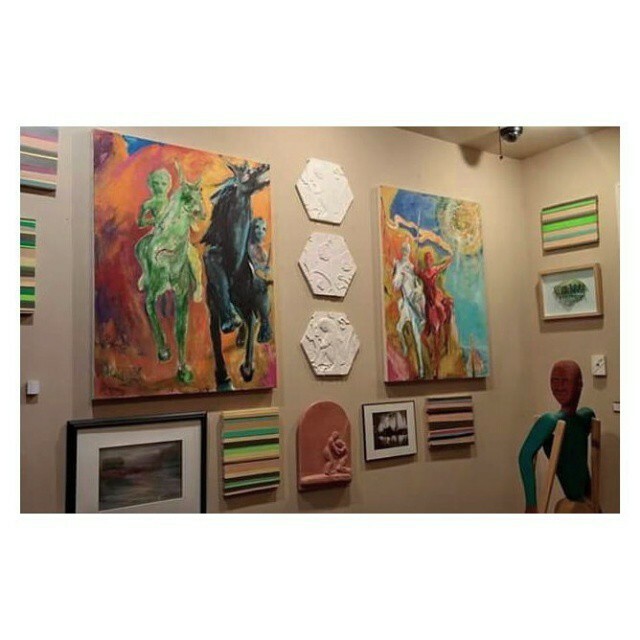 I'll be at the "In the Works | Heads Up" reception in the Noyes Gallery in Kramer Hall in Hammonton, NJ. I've got a plaster bust in this show, and I am participating along with some very talented sculptors. The reception will be on Thursday, October 16 at 6pm, which also happens to fall on a Third Thursday, so definitely come if you are able to. 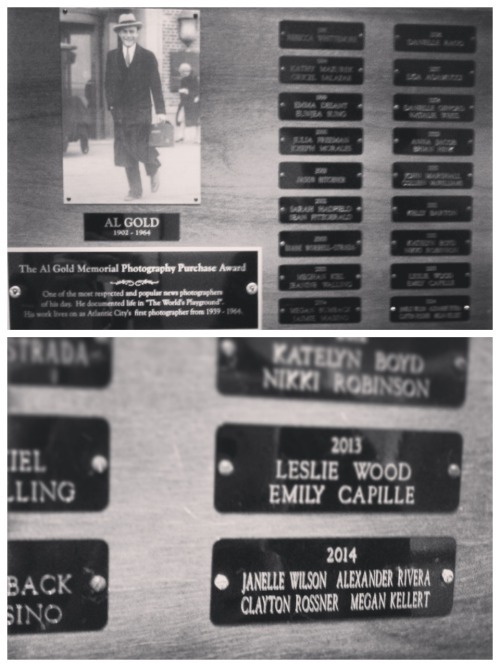 Recently I've been honored with the 2014 Al Gold Memorial Award for an image in my photography series, Containers, along with the very talented artists Clayton Rossner, Janelle Wilson, and Alex Rivera. The image has been purchased with the fund for my alma mater's collection. New article about me in the Stockton Distinguished blog, thank you so much! 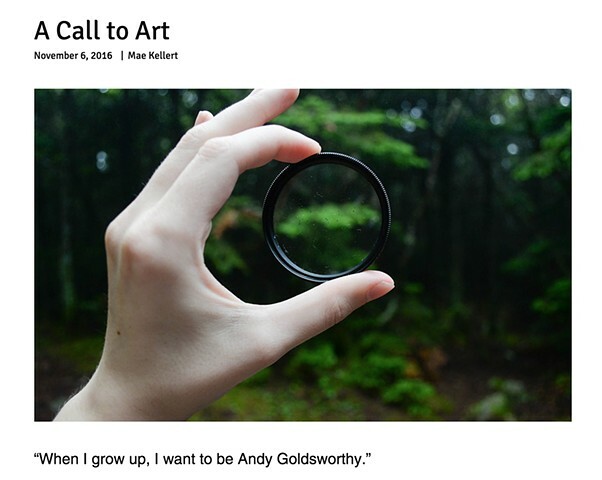 Recently my Silk portfolio has been featured, showcasing my fiction, nonfiction, sculpture, and photography!